Vehicle fleets are a major investment for any company. Fleet managers take precautions to protect company vehicles by manually keeping tabs on staff, providing a vehicle use policy, periodically checking the vehicles, and so on. 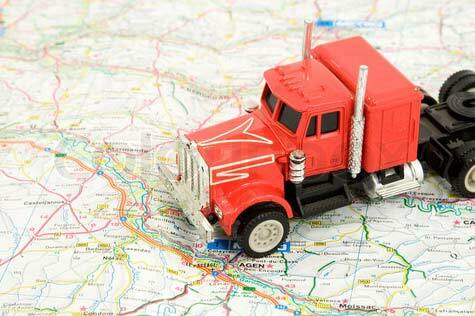 But do fleet managers know – where, when and how the vehicles are being driven? Fleet maintenance is one of the major expenses in maintaining a fleet. Geofencing and examining trip history reports will decrease the wear and tear on fleet vehicles and reduce maintenance costs by eliminating unnecessary travel and ‘moonlighting’ by staff. Geofencing creates a virtual ‘electronic’ perimeter zone. For example, if a particular vehicle or asset is only to be driven in the city, you can set a zone for that area only. Or say for a particular common area of operation. 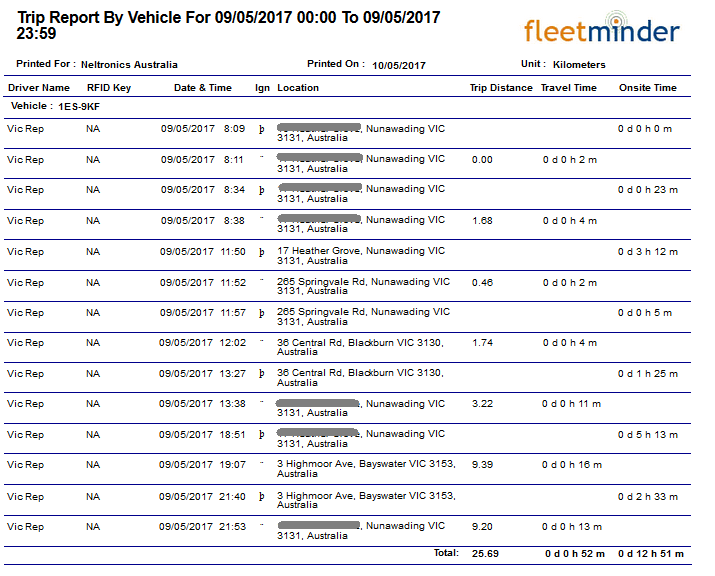 By using a good GPS tracking device (like fleetminder) the fleet manager can monitor the location of all tracked vehicles and will receive automated notification if the vehicle leaves the specified zones. Even if that’s in the evening, or on the weekends. Trip history reports can also be generated for each vehicle and can be examined by the fleet manager to check for unnecessary detours and potential ‘private’ use by the driver. Whilst it’s fine for a driver to deviate a few kilometers to stop by Subways for lunch, it’s not okay for them to be making private deliveries or journeys for personal use. The Geofencing feature is also very valuable if one of the fleet vehicles is stolen. If the vehicle leaves the geofencing zone, the fleet manager will receive a SMS notification, then he/she can then locate the vehicle using the GPS tracking device, and if necessary, activate an automated kill switch to disable the vehicle, and even lock the doors. Using the GPS tracking device geofencing function will reduce vehicle abuse and help recover a fleet vehicle if it is stolen. Great peace-of-mind for a fleet manager.